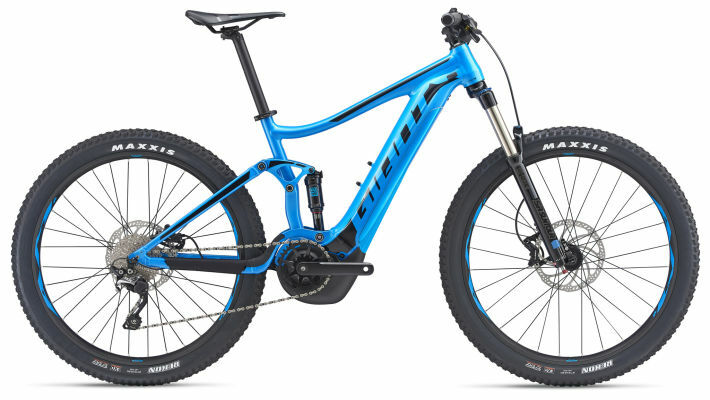 In Prague there are fantastic all mountain and even enduro trails so, to those riders who don’t want to loose touch with steep agressive terrain and technical climbs while on holiday, we offer Giant Trance 4 with 27.5 tubeless wheels. Derailleur Shimano SLX/Deore. 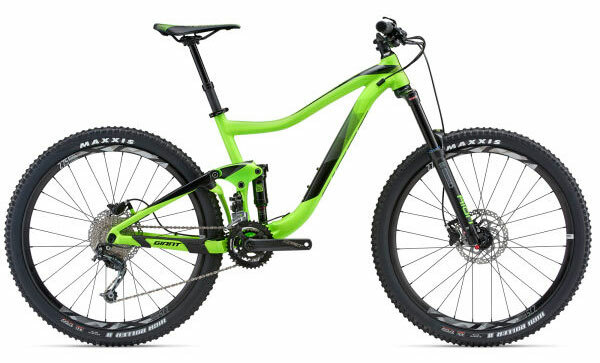 Fork 150 mm. 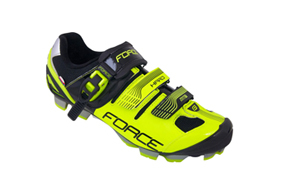 DH Flat pedals and Shimano spd available.